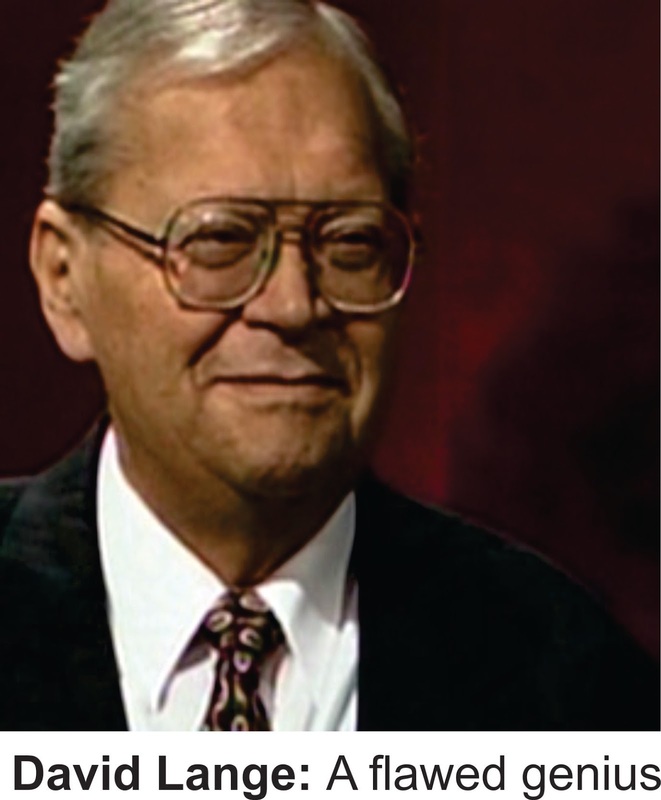 There have been a lot of column inches published about David Lange of late, mostly due to revelations recently revealed in reluctantly released CIA files dating back to the 1980s. During his tenure as Prime Minister, Lange was pledging to his fawning followers that he would honour the Labour Party’s commitment to ban nuclear weapons and nuclear propulsion. Behind the scenes however he was assuring our two ANZUS treaty partners that he would skilfully withdraw any legislation that might seek to authenticate the proposition. It reminded me of an incident back in the early 1990s when a friend of mine in Australia rang and asked if I knew of any good speakers in New Zealand. Mr Lange had just spoken to an annual conference of the New Zealand Licensing Trust Association at Solway Park and I considered his address to be exhilarating, full of wisdom and not without humour. My friend was the international president of a professional association at the time and he was organising their annual conference to be held in Hong Kong some months hence. Taking my advice he subsequently rang Mr Lange to see if he might consent to be a guest speaker at the convention. Lange acquiesced and suggested my friend fly out to Auckland from Sydney to formalise the arrangements. They met at the Auckland airport and for his trouble Mr Lange wanted first-class air travel to Hong Kong, to be accommodated in a five star hotel and a speaking fee of $3000. This was readily agreed to. This information was passed on to me and so I was amazed to see a news item in The Dominion a few weeks later where a National member of parliament accused Mr Lange in the house of dereliction of duty. He claimed the member for Mangere was hardly ever in parliament, was neglecting his electorate and was “swanning” around the world giving speeches for which he was paid handsomely. Lange at that stage had stepped down from being Prime Minister, handing the reigns over to Geoffrey Palmer. He admitted that he was much sought-after as a guest speaker on the world stage, but claimed he did not charge for his dissertations. I cut the item out of the newspaper and sent it off to my Aussie friend who was surprised given he’d agreed to pay a $3000 speaking fee. However he was not too concerned; he said that with an ex-New Zealand Prime Minister giving the keynote speech at the conference registrations were pouring in from all around the world. A few months later, just after the conference, I rang to see if Mr Lange had been well received. It seems he was great disappointment. “His speech was lacklustre” I was told. I gather this offer was never taken up.